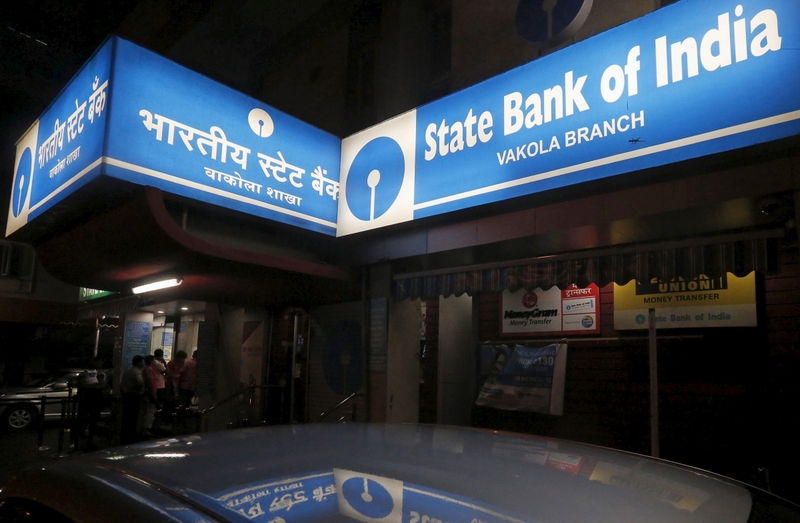 The country’s largest public-sector bank SBI has announced plans to launch an omni-digital platform called YONO, which stands for ‘You Only Need One’. As its name suggests, the platform is envisioned as a one-stop solution for all of the customer’s needs related to banking and lifestyle products/services. At present, SBI spends over $463.4 Mn (INR 3,000 Cr) on setting up and maintaining ATMs. It spends an additional $463.4 Mn (INR 3,000 Cr). By moving to the YONO digital platform, the government-owned bank is also looking to cut costs to an extent. As per the official statement, SBI has already teamed up with more than 60 ecommerce companies to bring the latest offers and discounts to customers on YONO. Its partners include Amazon, Uber, Ola, Myntra, Jabong, Shoppers Stop, Cox & Kings, Thomas Cook, Yatra, Airbnb, Swiggy and Byjus, among others. In the months since demonetisation, SBI has witnessed a major jump in digital transactions, which currently account for 36% of the bank’s total transaction volume. Compared to that, last year, digital payments stood at around 26%. Transactions via ATM have witnessed a dip from over 44% in 2016 to 33% this year. Despite the bank’s continued efforts to integrate digitisation, SBI will retain its brick-and-mortar branches, Kumar stated. According to him, nearly half of the bank’s customers still prefer conventional branch banking. Headquartered in Mumbai, the State Bank of India officially came into existence in 1955 when the RBI acquired a controlling stake in the Imperial Bank of India, which incidentally was the country’s oldest commercial bank. The same year, it was renamed to SBI. 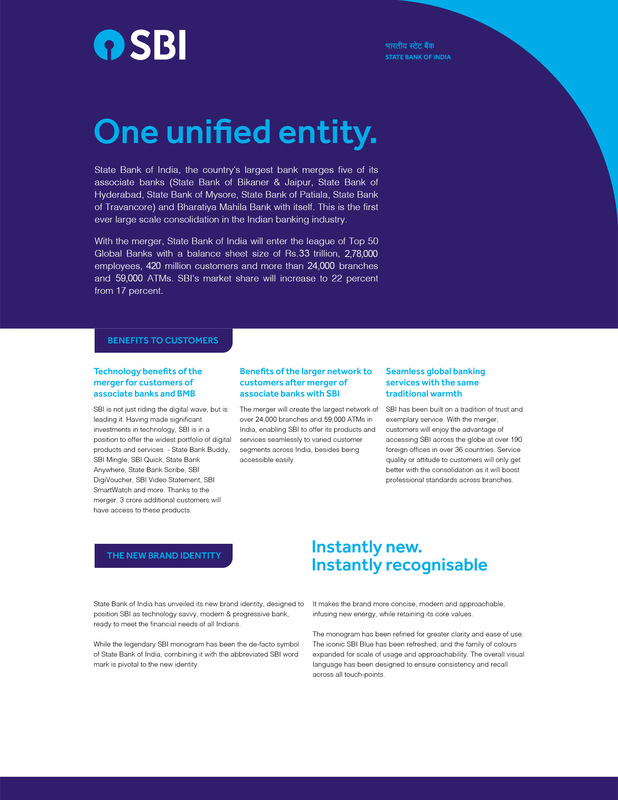 Following its merger with five of its associate banks – State Bank of Bikaner and Jaipur, State Bank of Hyderabad, State Bank of Mysore, State Bank of Patiala and State Bank of Travancore as well as the Bharatiya Mahila Bank – in April 2017, SBI emerged as one of the top 50 global banks with more than 278K employees, 420 Mn customers and $510 Bn (INR 33 Lakh Cr) in balance sheet. In the last few years, the bank has shifted more towards digitisation, embracing latest technologies like AI and Blockchain to improve its offering. In a bid to promote innovation in the financial services sector, SBI announced the launch of a $30 Mn (INR 200 Crore) ‘IT Innovation Startup Fund’ in June 2016 to support startups in the fintech space. Later in November last, year, it joined hands with Punjab National Bank and homegrown cab aggregator Ola to set up mobile ATMs. The move was aimed to help dispense cash during the demonetisation crisis. In May this year, SBI sanctioned credit facilities to the tune of $3.1 Mn (INR 20 Cr) to Gurugram-based NBFC Aye Finance for the purposes of on-lending. A month later, Gurugram-based Hungry Foal, a for-profit social venture raised an undisclosed amount of debt from SBI under the Stand Up India Scheme. In July, SBI Cards, a joint venture between the State Bank of India and GE Capital, announced plans to release an updated version of its mobile app. As per reports, the move was geared towards allowing contactless payments at POS (point of sale) terminals. Later in October, it was reported that Reliance Industries Limited (RIL) and SBI to were gearing up to launch Jio Payments Bank by December. Most recently, SBI announced plans to launch blockchain-enabled smart contracts and Know Your Customers (KYC) by the end of this year. These applications are part of BankChain pilot projects, a community of 27 banks exploring and building blockchain solutions for banking needs. Through the YONO platform, SBI is looking to improve customer engagement digitally by offering access to all banking, lifestyle and ecommerce products/services.